Doctors Peter Mancao and Yong Larrazabal are leaving Cebu this Thursday. 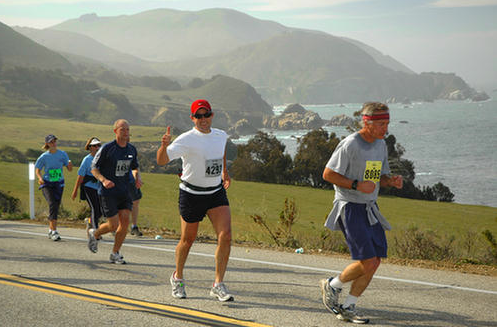 Like they’ve done in Chicago and NYC and Hong Kong, they’re flying—this time, West, to land near San Francisco and join a 42K run that’s acknowledged as “The World’s Most Scenic Marathon.” True enough, when you visit the Big Sur website (www.bsim.org), your eyes will be enamored by God’s gift to mankind called nature: Giant redwoods, breathtaking cliffs, wild flowers—all overlooking the Pacific Ocean. 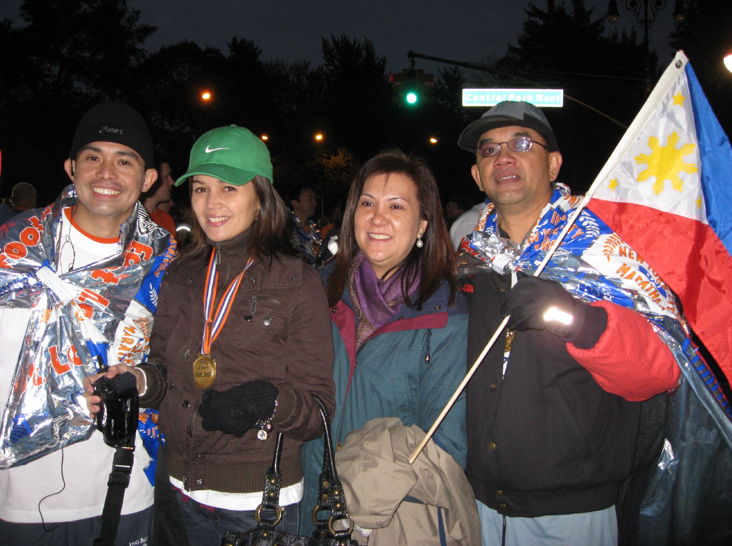 But the California trip—starting with the April 26 marathon, also to be joined by James and Margaret Abilla (the 42K) and, with the 10K run, Donna Cruz Larrazabal and Myka Mancao (Peter’s daughter)—is not all about running. On May 2, they’ll be in Las Vegas. May 2? Vegas? Mix those two together and don’t they sound like a blockbuster event that all Englishmen and Filipinos will be watching? Right. Yong, Peter and their families will be inside the MGM Grand Arena exactly 14 mornings from today to witness Manny Pacquiao pummel (“Keep our fingers crossed,” said Dr. Mancao) and KO Hatton. 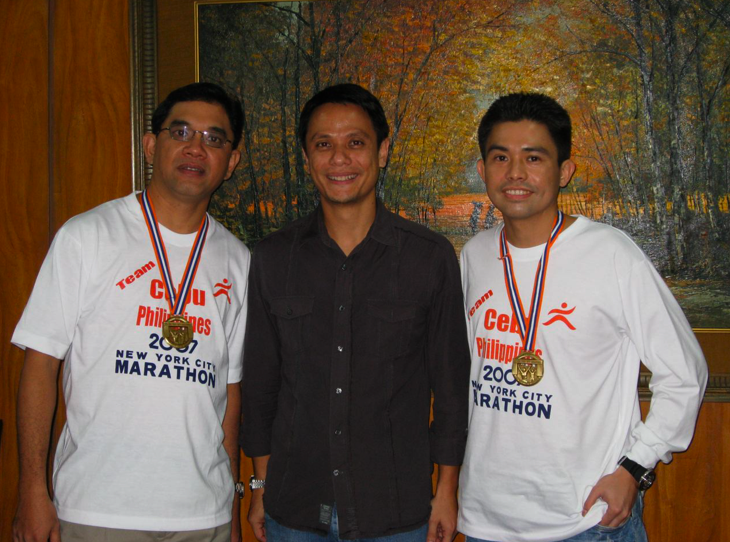 We wish James, Peter, Yong and their families good luck as they run—and cheer on PacMan.